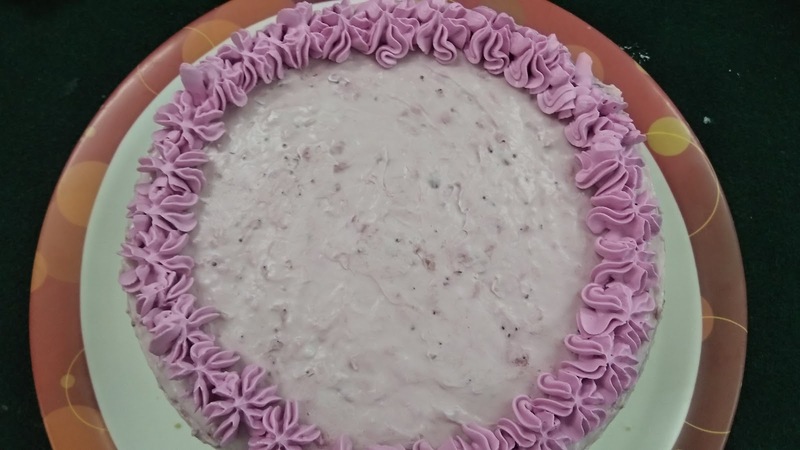 Strawberry Mousse cake is a soft, melt in mouth romantic cake which is served chilled and can be enjoyed during any occasion or any kind of get-together. I have made total 3 layers, if you want you can skip the white chocolate layer. 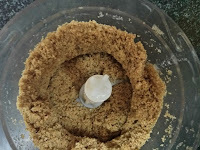 First, make sure whenever you add gelatin dissolve it properly in pan or using microwave before adding or cake will not set nicely. 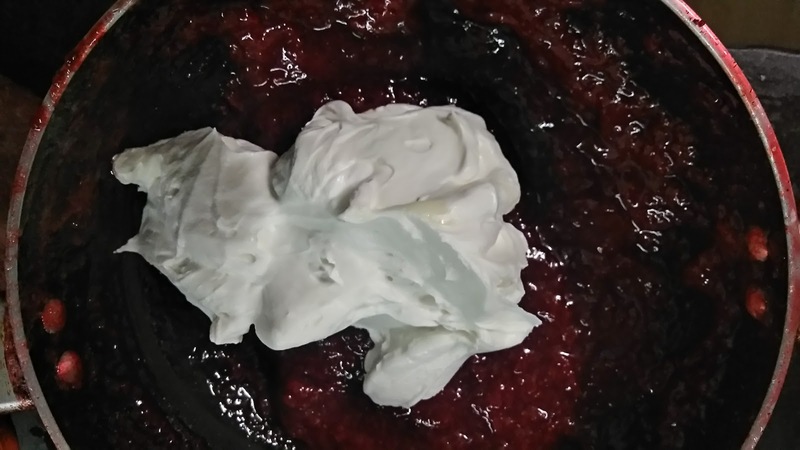 Secondly whenever you add whip cream in white chocolate or strawberry compote, it should be at room temperature and not hot else cream will get spoiled. 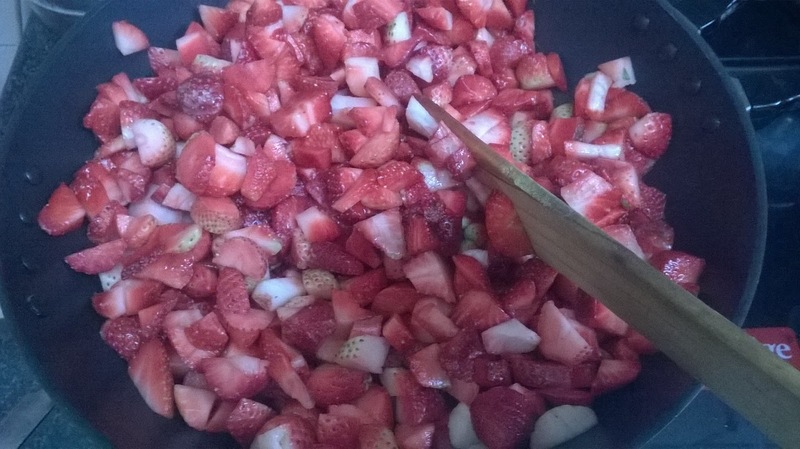 I prefer making strawberry compote in bulk and like to preserve it for future use. 1. 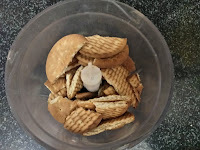 Place biscuits in blender jar and make fine powder. 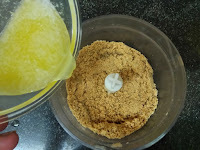 Add melted butter and blend again to combine. 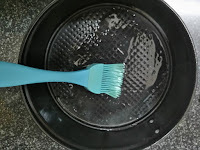 2.Brush cake tin with some butter. 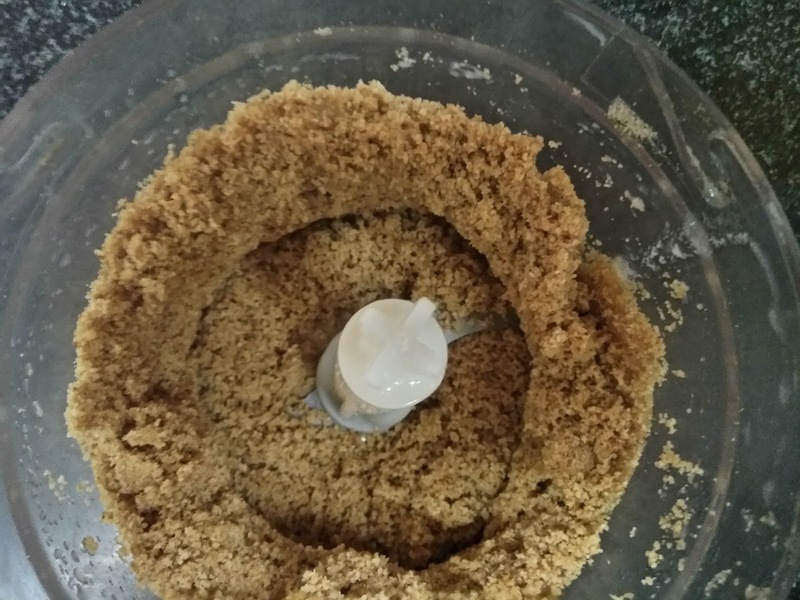 Keep biscuit powder and spread evenly with the help of spoon or back of bowl. 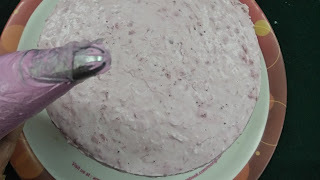 3.Keep this in fridge while we make first layer. 1. Dissolve gelatin in water and keep aside for 10-15 minutes, meantime prepare the mousse. 2. 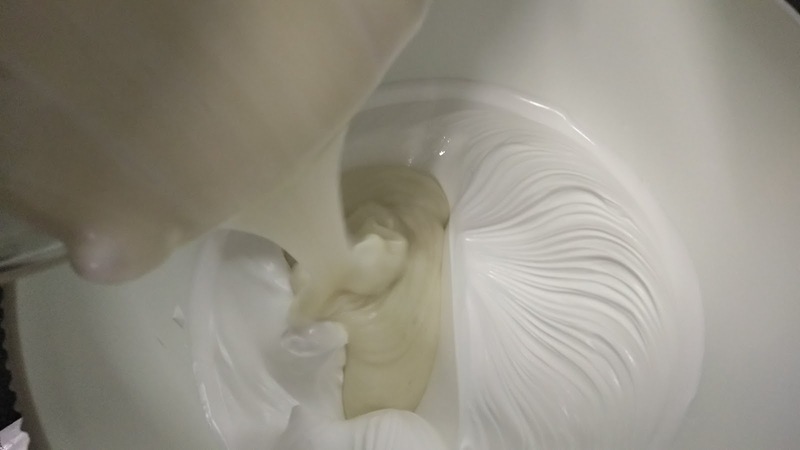 Whip cream till soft peaks are formed and keep aside. 3. 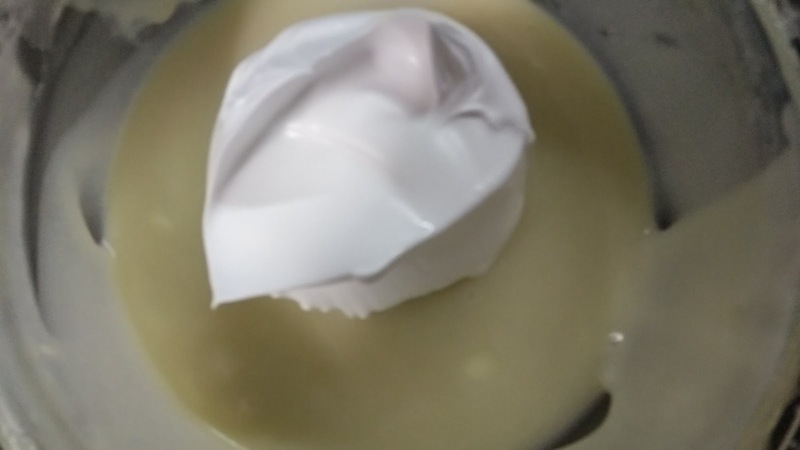 Using double boiler method melt white chocolate with some cream. Let it come down to room temperature. 4. 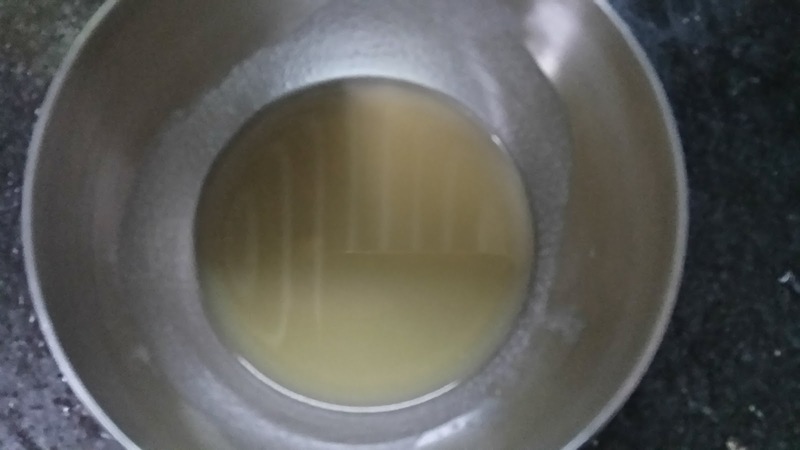 Transfer dissolved gelatin in pan and cook on low flame till it becomes transparent, if required add more water. 5. Pour this in melted chocolate. 6. Put 2-3 scoops of cream in melted and cool chocolate, mix well, then transfer this in rest of the whipped cream. Mix well. While doing this step make sure chocolate is at room temperature. 7. Pour this over biscuit base. Keep in fridge while we prepare strawberry mousse. 1. 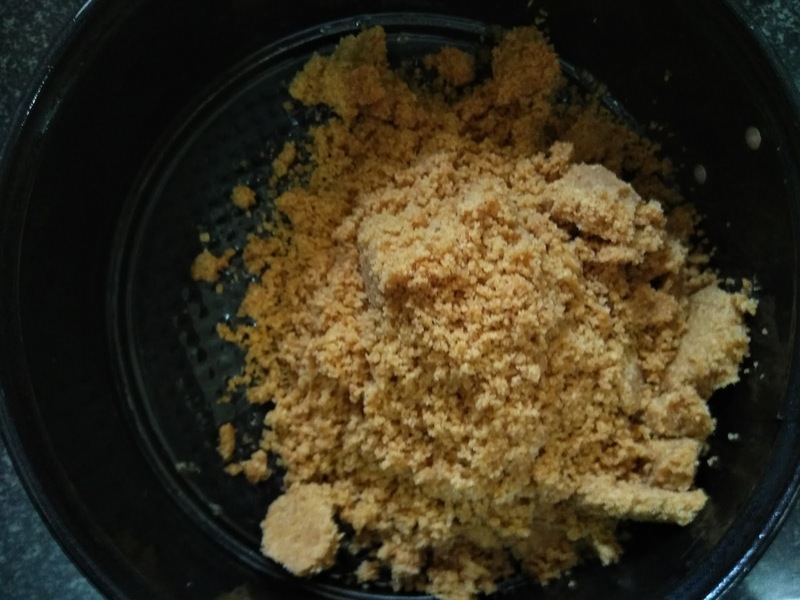 Dissolve gelatin in a bowl with water and keep aside. 3. 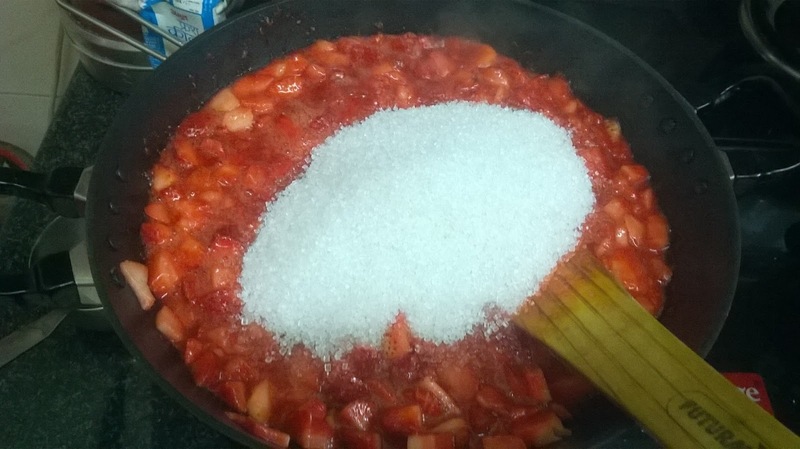 While the cream is getting whipped make strawberry compote using sugar and let it cool down completely. 4. Once it comes down to room temperature dissolve gelatin by cooking on low flame till transparent. 5. 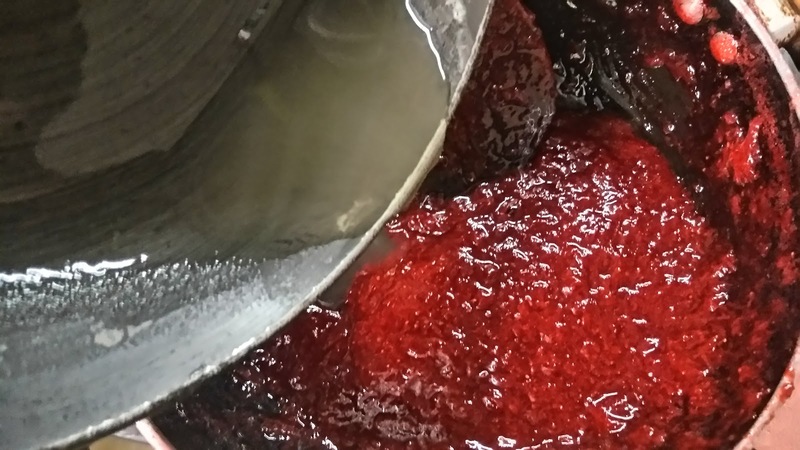 Now add dissolved gelatin in prepared strawberry compote. 6. Add 2-3 scoops of whipped cream, mix well. 7. Take out 1 cup of whipped cream aside to use for decoration. Now transfer this into rest of the cream. Mix well. 8. Set on white chocolate mousse. 9. Keep in fridge to set for minimum 7 hours or best if kept overnight. 1. Take one small beetroot and grate it. Squeeze out the water. 2. 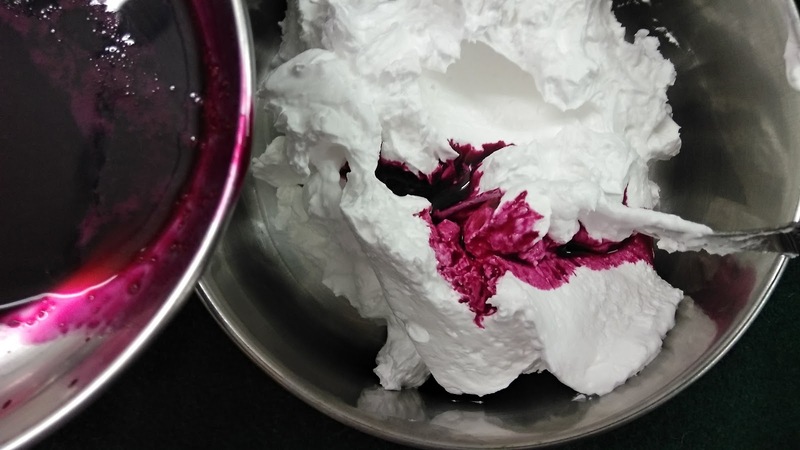 Take whipped cream add beetroot juice little by little and keep mixing till you get desired colour. 3. Using piping bag and nozzle of your choice decorate the cake. 4. You can top it with some chopped strawberries. 5. Slice and serve chilled! 6. Spread evenly with the help of spoon. Keep it in the fridge. 2. 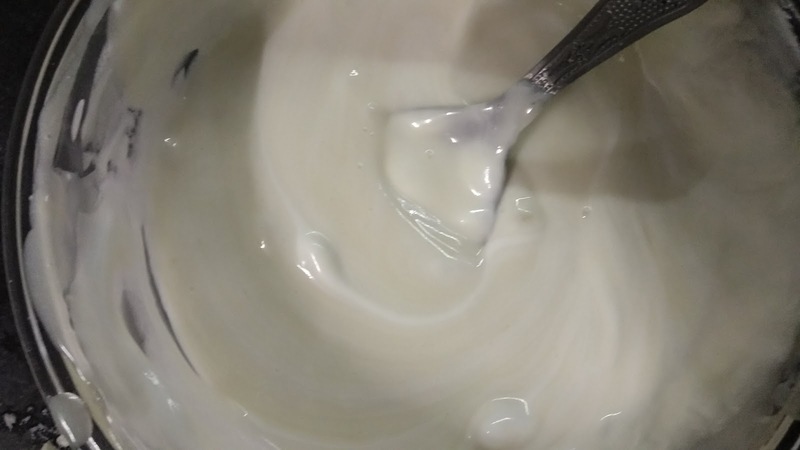 Take 1 cup cream and whip till soft peaks are formed. Keep aside. 3. 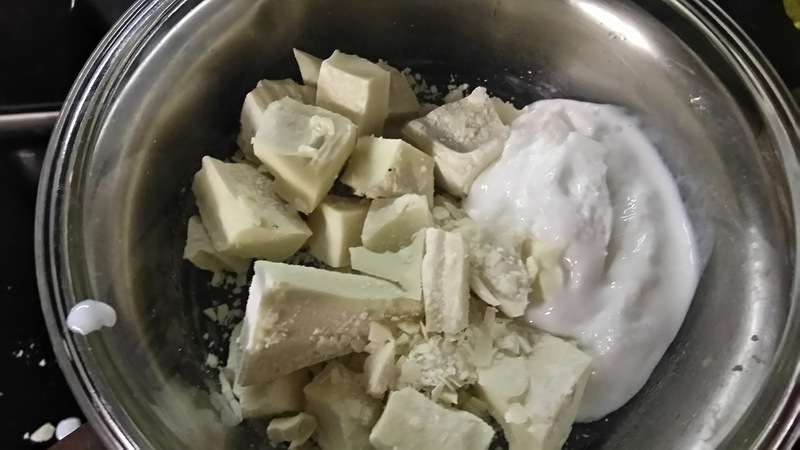 Using double boiler method melt white chocolate with 1/2 cup cream. 4. Melt completely. Let it come down to room temperature. 5. 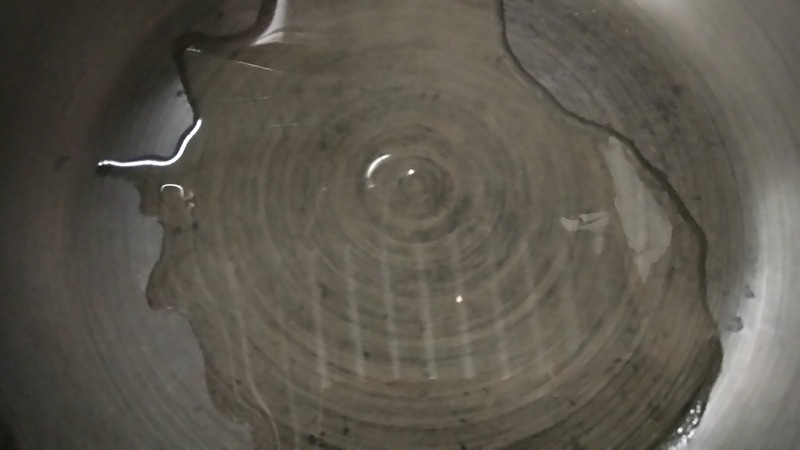 Melt dissolved gelatin by cooking on low flame. 6. Add in melted chocolate. 7. Now add 2-3 scoops of cream in melted chocolate. 9. Now add this chocolate in rest of the whipped cream. 10. 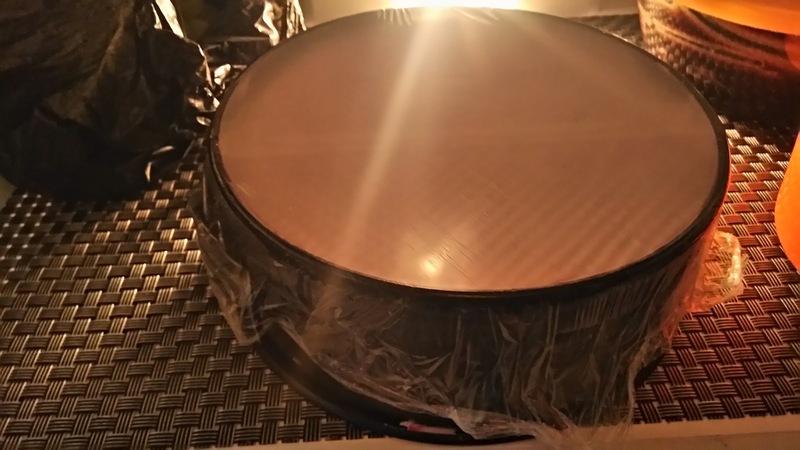 Transfer this over chilled base. Keep it in fridge while you prepare strawberry mousse. 2. 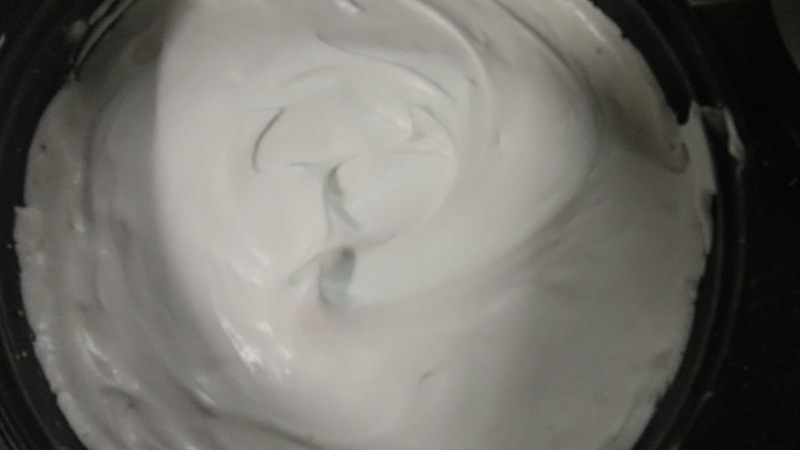 Take 1 cup cream and whip till soft peaks are formed. Reserve 1/2 cup for decoration and keep aside. 1. 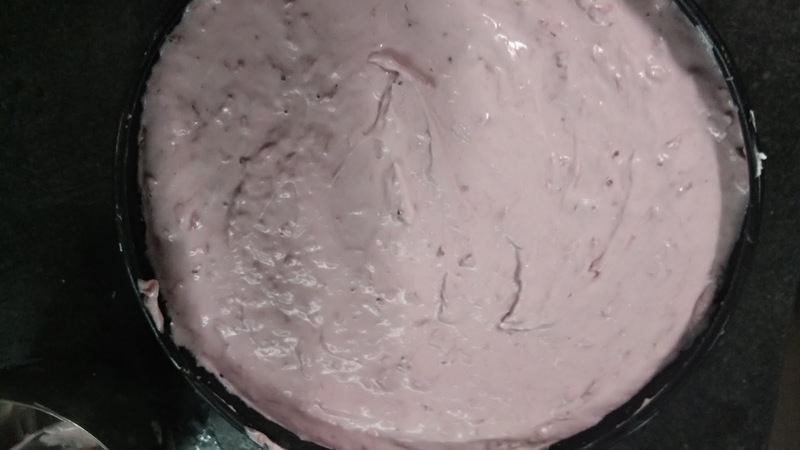 Add chopped strawberries in heavy bottomed pan. 2. 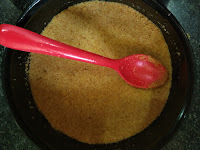 Add sugar and cook till it dissolves completely. 4. 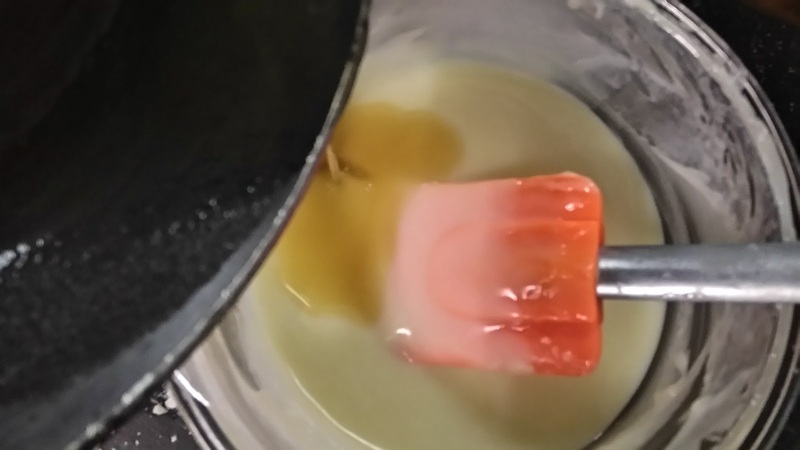 Melt dissolved gelatin by cooking on low flame. 5. 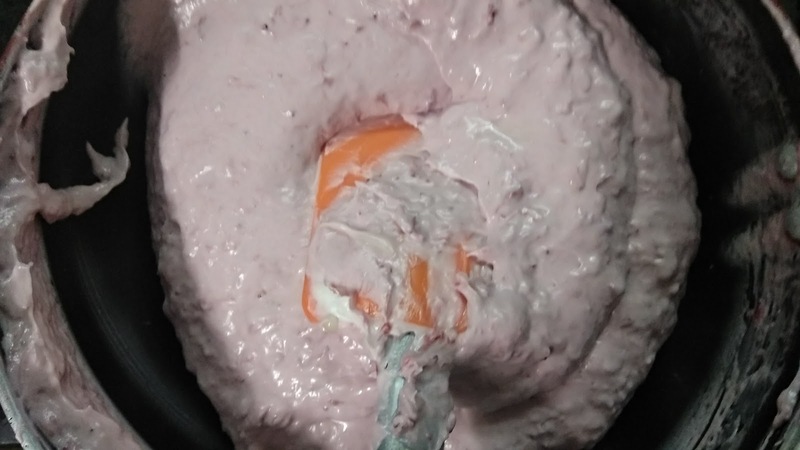 Add in strawberry puree. 8. 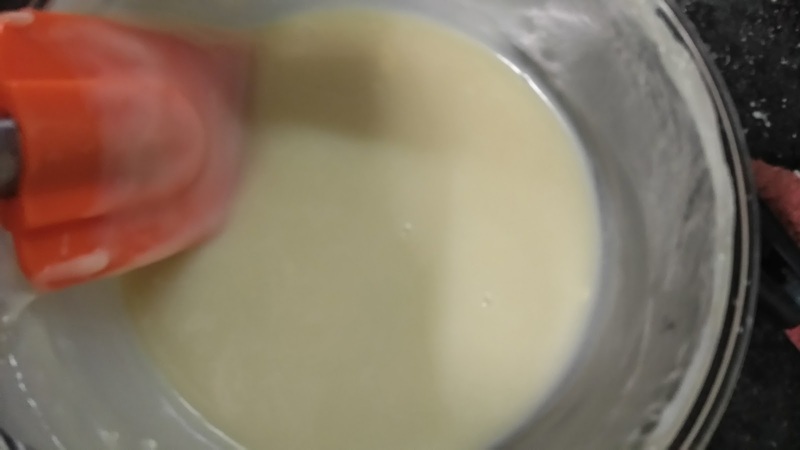 Pour over white chocolate mousse. 9. Cover and keep in fridge for 8-9 hours or best overnight. 1. 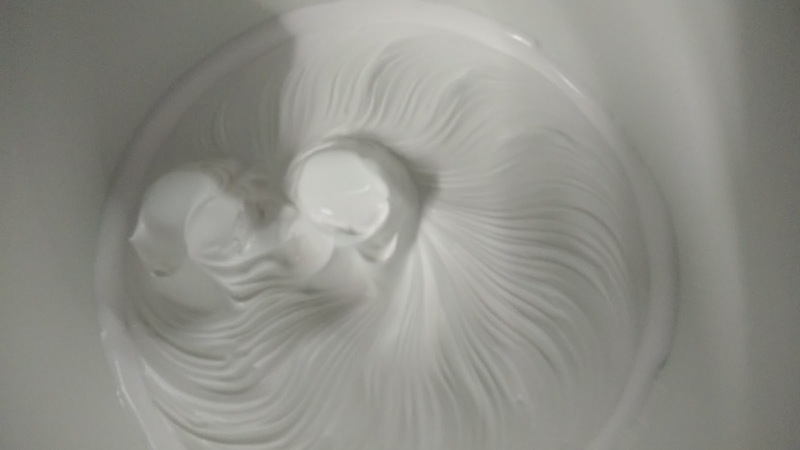 Take 1/2 cup reserved whipped cream. 2. 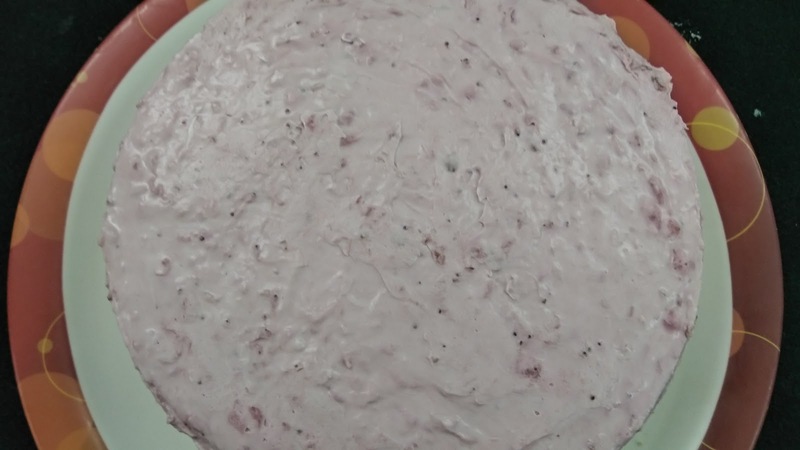 Grate half beetroot and using your hands squeeze out the juice and use it as pink colour. 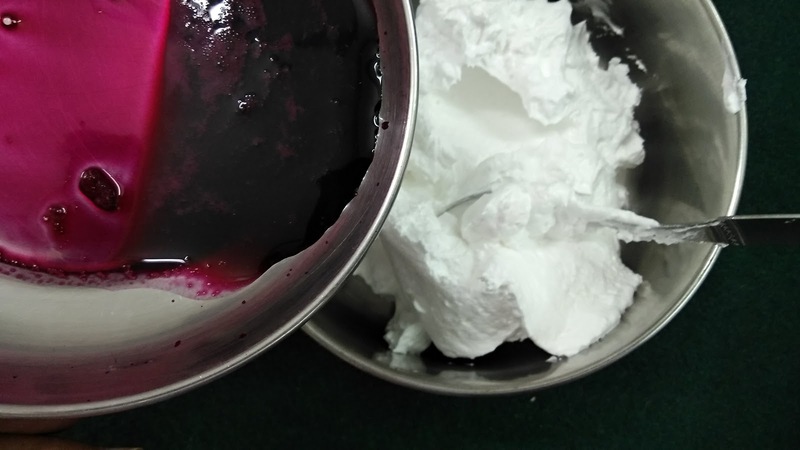 Add this tablespoon at a time to get desired colour. 4. Using desired nozzle decorate the cake. 5. Decorate as per your choice.